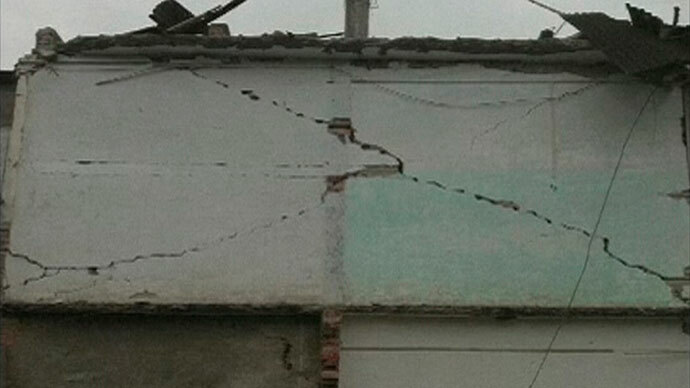 A magnitude 6.6 earthquake in southwestern China has left 160 dead and more than 5,700 people injured. 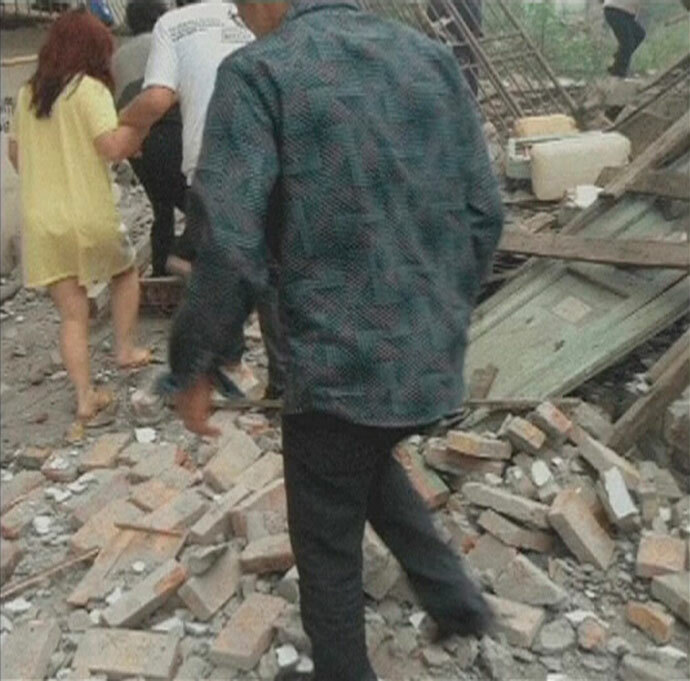 The Chinese army has stepped in to deal with the debris of collapsed houses and public building as death toll continues to rise. Please follow RT's LIVE UPDATES on the earthquake in China. 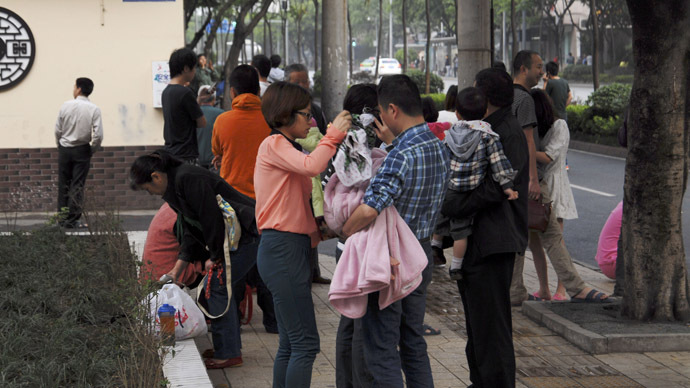 Preliminary reports indicate at least 157 confirmed deaths, Reuters reported, and around 5,700 people injured, many of them seriously, in the quake in the city of Ya'an, Sichuan. 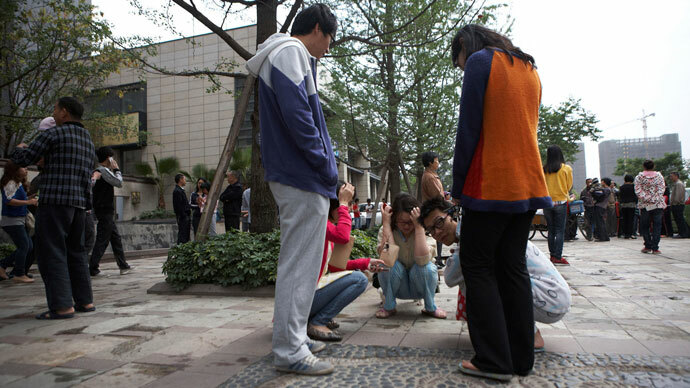 It is quite close to where a huge quake hit in 2008, claiming the lives of almost 70,000 people.